What do you get when you pair bold lipsticks, boho fashion sense & a passion for A Tribe Called Quest? Why, it’s Stylist Alysha C.! 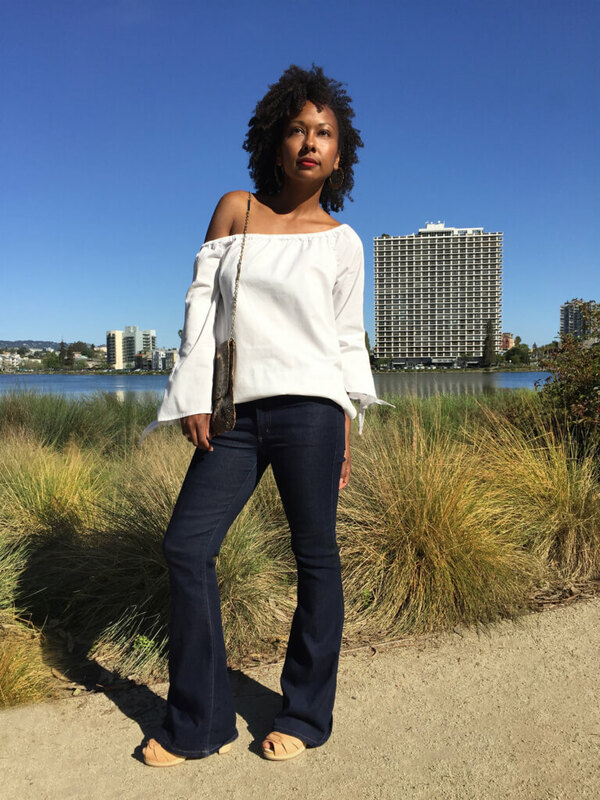 We sat down with this former Brooklynite to find out what inspires her, what she’s reading & how she’s loving her new life in the Bay Area. What trends are you obsessing over right now? 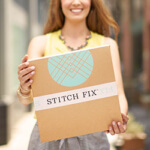 Learn more about how a Stitch Fix Stylist, like Alysha, can help you discover your own personal style.